As Qardio continues to make health monitoring more accessible to people around the world, we are excited to announce that we’ve added QardioArm to our integration with Google Fit. Qardio users with Android devices can now connect their Qardio accounts and automatically send all of their QardioArm blood pressure measurements to Google Fit. This will provide an even more connected experience as QardioBase and QardioBase 2 are already integrated with Google Fit. The Qardio App also works with S Health and Apple Health to allow users to monitor their health and track their progress more completely. 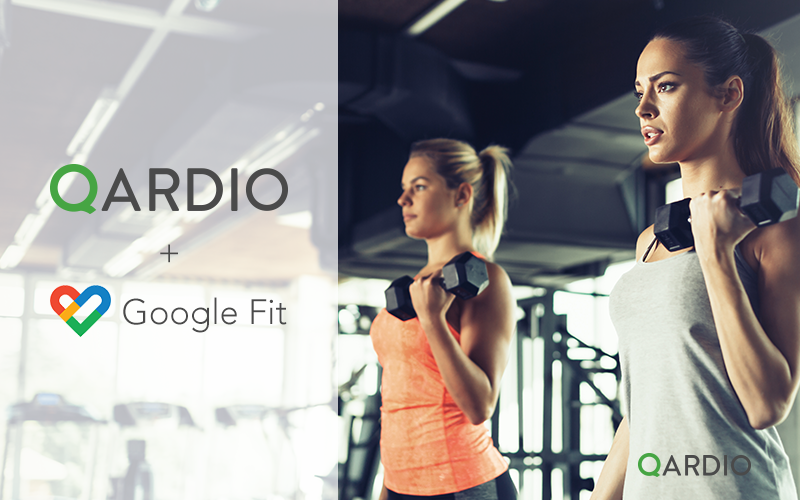 To learn more about the Google Fit integration for QardioArm, visit our support page here. For information on how to integrate with QardioBase and QardioBase 2, visit our support page here.